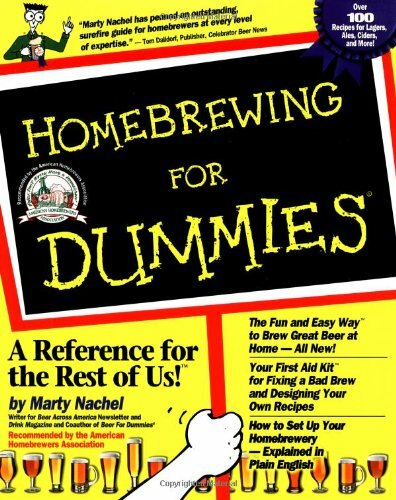 Home Brew Beer: Fermentation Friday: "Craziest Concoction"
I like your topic idea for Fermentation Friday. Thanks for the comments on my blog. BTW, your site has been posted on my site as well. I dig your concoction list. For myself, I want to do a bunch of insane beers based on my baking...so a gingersnap ale, a spiced oatmeal raisin stout, you get the idea! 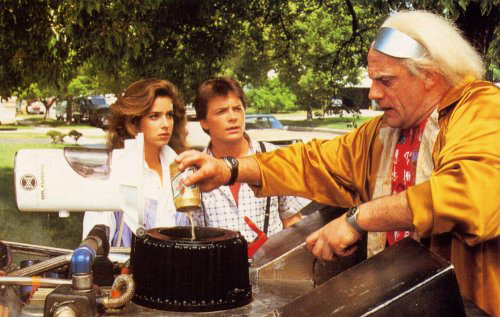 Those are some excellent ideas for beer. We need more forward thinkers like you for a few new flavors. 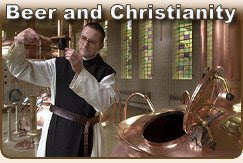 I found you on google reader with a search for home beer brewers. RSS feeds. 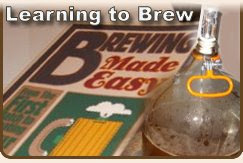 Anyway I am trying to get the word out about my new site http://www.homebrewersunite.com . 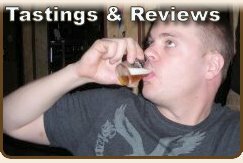 A brand new social site for us crazy home brewers. My first homebrew batch was a half cider half beer with 1/2 cinnamon stick in the bottom of each bottle. Much to my surprise, it came out tasting great though the alcohol content was pretty weak, at 4%. I called it "Original Sin" and designed the label around an old wood-cut illustration of Eve in the Garden of Eden. The bottles were green (Pilsner Urquell) and then dipped in green paint half way up the bottle and the caps were candy apple red. My next batch is a porter with some dried licorice root, sarsaparilla, and star anise seeds to give it a black licorice flavor. We'll see how it goes. As long as your making your own, you might as well make something you can't buy. As Billy Madison says, "I've never seen a blue duck. I wanted to see a blue duck, so I drew a blue duck." Kudos to you Clint for doing more than just talking about it, and actually doing it! Cheers!